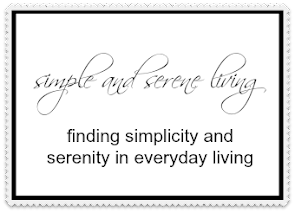 F Simple and Serene Living: Transformation on a thursday....what do you truly like? Transformation on a thursday....what do you truly like? I think we all have an idea of things that we not only like, but love. I know that I like chocolate ice cream and I love time with my family, but what I am talking about are those things that evoke memories that stimulate your senses. The things that you can almost smell and feel just by thinking of them no matter how long ago they happened. How often do you sit down and not only think of those things, but write them down. Put them into a list of memories. A list that you can pull out, add to, and not only use to remember but to also plan your future. I did that yesterday. I have a gratitude journal and I use it to write down the things that I am grateful for in my life, but I also decided to use it as a memory journal that I can use to reignite my passions. I found when I was making my list that many of the things I truly have liked in my life go back to my childhood. They are things like the potting shed in my grandparent's florist, feeling warm breezes, bookmobiles, riding our pony by myself down country roads, going to old country thrift stores, and the taste of well water that was pumped into a metal cup. I wonder how I lost sight of these things and how I can incorporate these feelings back into my life. I am lucky that the florist is still there and I can still wander back into the potting shed. Bookmobiles are a thing of the past, but I bet there are some small town libraries out there. Even though I no longer ride ponies, there are plenty of country roads to wander down and I'm sure I can find some old country antique places to sift through. I am going to continue to add to my list, because I know I have reached a time in my life where I want to experience the things that I really like again. 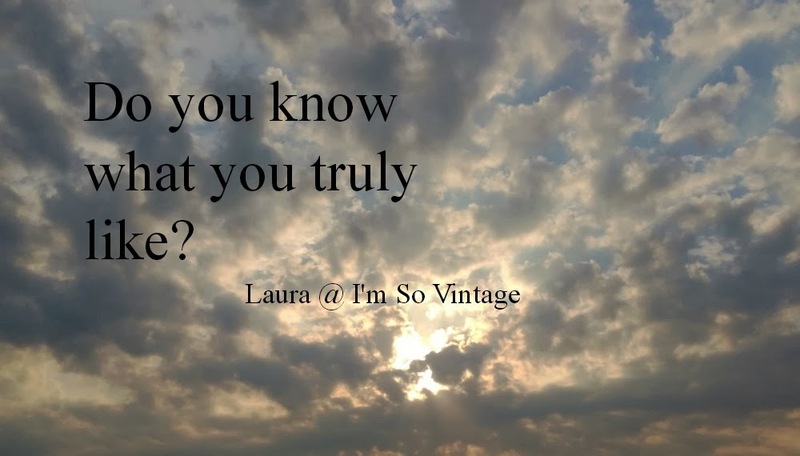 Do you have memories stowed away? Things that brought you joy? Things that pull at your senses? Make a list. I bet you will be surprised at some of the things that come up, and I encourage you to try and experience some of them again. I also have a mothers journal that I record the experiences and my thoughts as i witness my childrens life. It serves as a wonderful trip down memory lane when I pull it out and relive the first time the did something like it was only yesterday. What a wonderful idea. The scent of sweetpeas always takes me back to my great uncle's garden. They were Quakers and their simple kindness is a joy to me everyday. 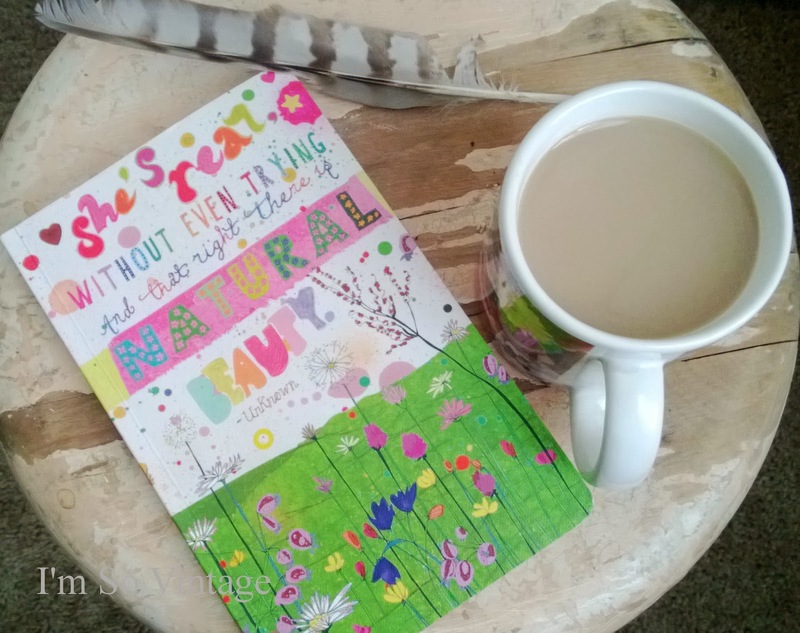 Have you ever thought of doing a linky party, maybe once a month on inspirational topics? I've never really thought to make a list like this. I remember playing in our family gazebo on this really neat antique patio set. My parents gifted me the set when i purchased my own home and it was later stolen. Ugh! The first days of spring always evoke emotions of the same feelings in childhood, of being able to play outside longer or go exploring a nearby wash. I know the smell of new books transports me back to school days. And the smell of fresh mowed grass reminds me instantly back to running around barefooted and playing with my friends as a child. That's a great idea! I remember book mobiles! I used to look forward to the days when they were parked outside our school and I had money to buy new books. Now, they call them book fairs and they are set up in the school library. Not quite the same. LOL. You will be so glad you did this. About 10 years ago my parents, my sisters and I all wrote down our memories of growing up. We typed them up on the computer and worked on them over the course of a couple of weeks and we each ended up writing about 25 pages. Then my dad made copies and put them all in notebooks for each of us and titled it "Memories." It was interesting to see what each of my sisters remembered about growing up, and I treasure the things my parents wrote because I found out so much about them and their histories. Plus, I learned a lot about the WW2 era and things that no longer exist today - like ice trucks and ice boxes, heating the house with oil, walking everywhere. What a lovely idea. I think it would be great to re-visit places in time in a new and fresh way today. Guess what? We have a bookmobile that comes from the city to our rural community every week. And I've only been in it once or twice in 36 years! Isn't that sad? Maybe it's time to renew my library membership. I hope you have a nice weekend. I remember well water from a metal dipper! The best water in the world. I remember the smell of dirt where my granddaddy, a fisherman, kept his bait. I remember the musky smell of their old house and the smoke from the wood burning heater. Oh what memories. I started a gratitude journal last year. The holidays kept me busy and I need to slow down now and reflect and be thankful! Thanks for sharing this lovely post!